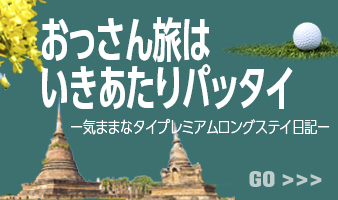 which will also stimulate Japanese long-stay tourism as well as contribute to the Japanese society in Thailand. we furthermore aim to invigorate related businesses and to foster human resources involved in those businesses. TGWA 2016 | All Rights Reserved.